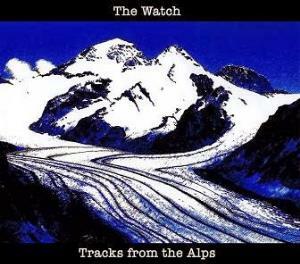 It is impossible to listen to a The Watch album without even trying to guess which Genesis album this album is trying to copy. I can fully understand why half of their career is devoted to touring as a Genesis tribute band and the other half is devoted to their own material. In the case of other bands than The Watch, that is a negative thing. But in the case of The Watch; that's a positive thing. Genesis is dead, long live The Watch.